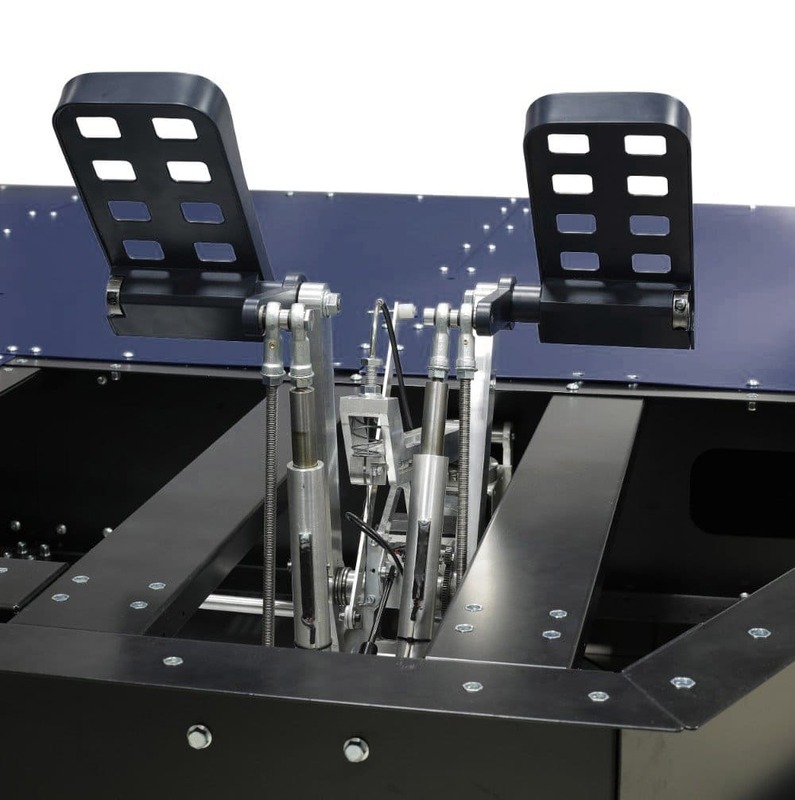 Flight Simulator Center is proud to unveil the upcoming A320 Floorstand PRO with integrated and linked Rudder Pedals, optionally equipped with active control loading, SOON AVAILABLE. 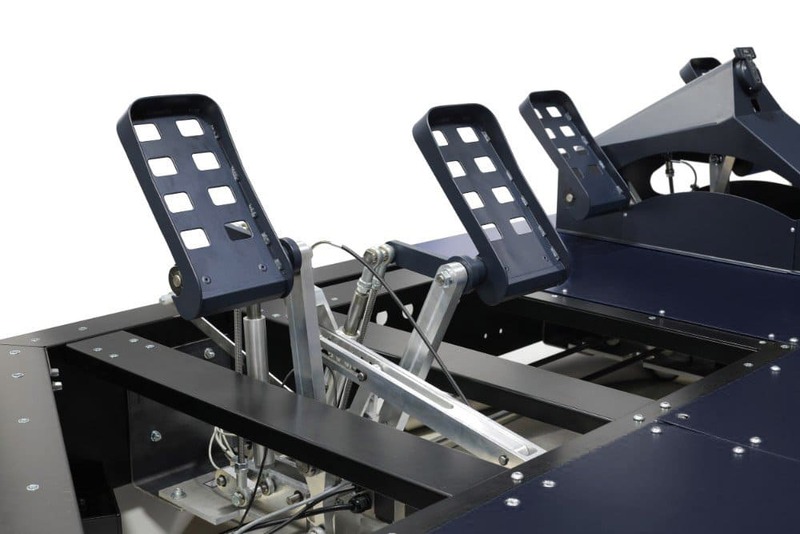 The structure is engineered to be a solid and long-lasting base platform for A320 simulator cockpit construction and is suitable for full-motion applications. 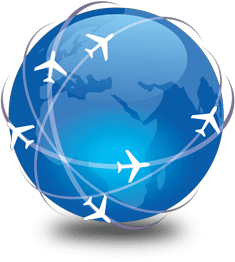 It is ideal for the easy installation of other FSC A320 components, such as A320 Side Consoles (Forward Lateral Consoles) CPT SKU: 295494 and FO SKU: 295515, but is also designed to facilitate easy integration with third-party hardware. 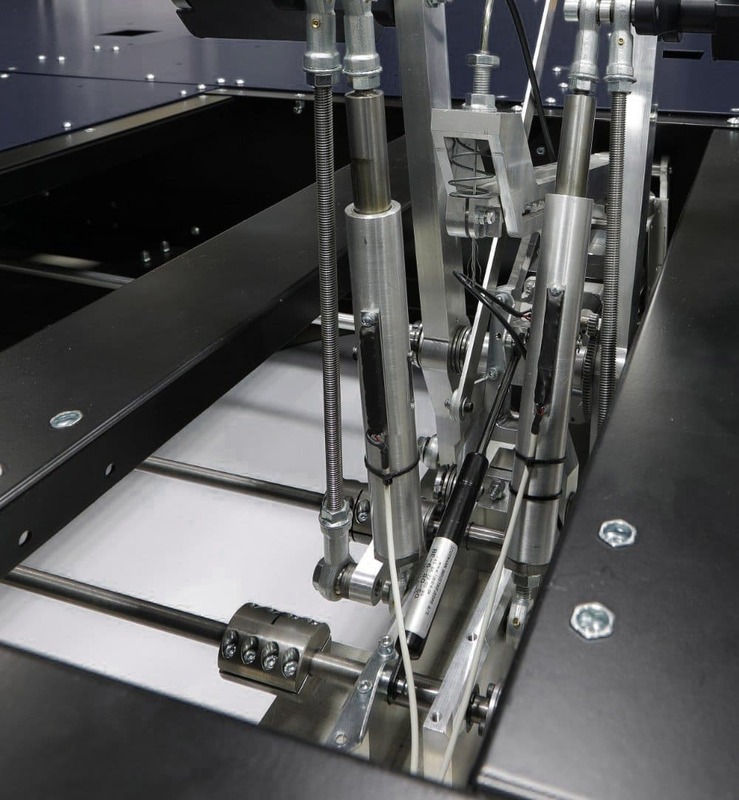 Included with our Floorstand are the new, heavy-duty A320 Rudder Pedals with Active Control Loading. 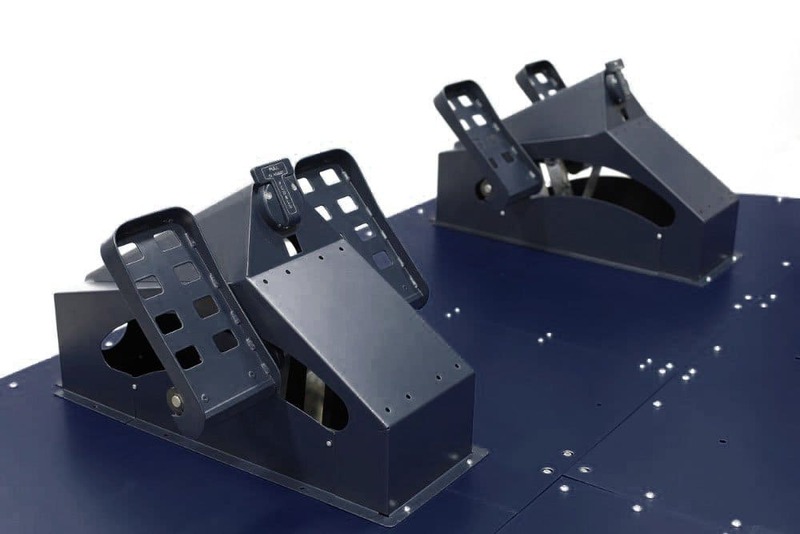 The FSC A320 linked Rudder Pedals are sturdy and fully adjustable, with a convenient Rudder position indicator as in the real ones. 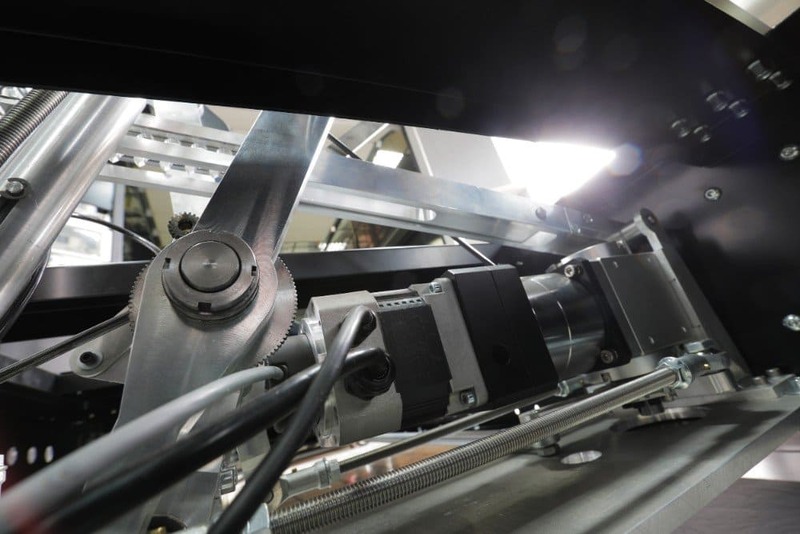 We employ robust and precise motors for the control loading feature, to ensure accuracy and high reliability over time.